I graduated from Penn State in 1997 and went right into real estate. My first job was in new home sales working for Richmond American Homes, and it was love at first sight. Something about me and houses just clicked. After four years in the new home industry, I took a hiatus for 18 months to backpack the globe and came to the conclusion that I wanted to start my own brokerage company. In November 2002, I started Redwood Realty with two fellow Nittany Lions whom I had worked with in new home sales. 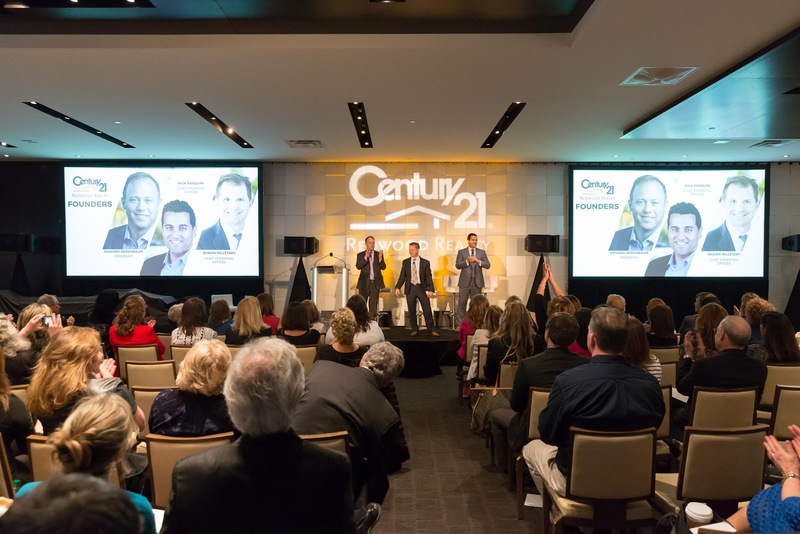 We began slowly hiring agents, and by the time we bought a Century 21 franchise in August 2006, we had 10 agents working with us. Fast forward a decade and we now have 12 offices and approximately 500 agents in our Redwood family. What I am most proud of regarding Redwood is our people: our agents are amazing and our staff works tirelessly to ensure that the agents have every opportunity to grow. My business partners and I are equal partners. I focus on marketing and growth, Shawn Milletary oversees our operations and Nick Pasquini works on finances and philanthropy. My Broker Connect session is called, “A diversified strategy to achieve profit growth.” The economic realities of our business these days dictate that brokerages need to achieve scale and monetize multiple business lines to thrive and grow. Our capped “broker-side” commission model sits at the core of our model with our lead generation, new agent training program and title efforts, providing complimentary revenue streams while retaining the focus of our efforts squarely on enabling our agents’ businesses to grow. In 2016, we created a subsidiary company called Insightfully Local that owns and operates our websites and contributes to our lead generation efforts. The idea here is that we will one day make this company available to provide website and lead generation services for like-minded brokerages in non-competing markets. It’s pretty much never as organized and well-planned as I had intended it to be. Part of that is due to the fact that my personality includes a degree of madness, and the other part is that hyper-growth and multiple hats can make that happen. As we achieve scale, we are very cognizant of the fact that our agents love the family atmosphere that we have created at Redwood. With this in mind, I developed an “ideal day” that I keep in the “Redwood Vision” document alongside our three-year plan, mission statement, core values and elevator pitch. Here’s what that says: Wake up at 5:00 am, do creative work for two hours, send kids to school, video conference with key staff members, go to the gym, meet in-person or via video with agents and/or recruits. I have a great working relationship with my staff and continuously evaluate our systems using production data. With effective uniform messaging via video, email, blogging, newsletters and more, our agents see my business partners and me so much that it feels like we’re always there. Distraction is the single challenge confronting the real estate industry today. 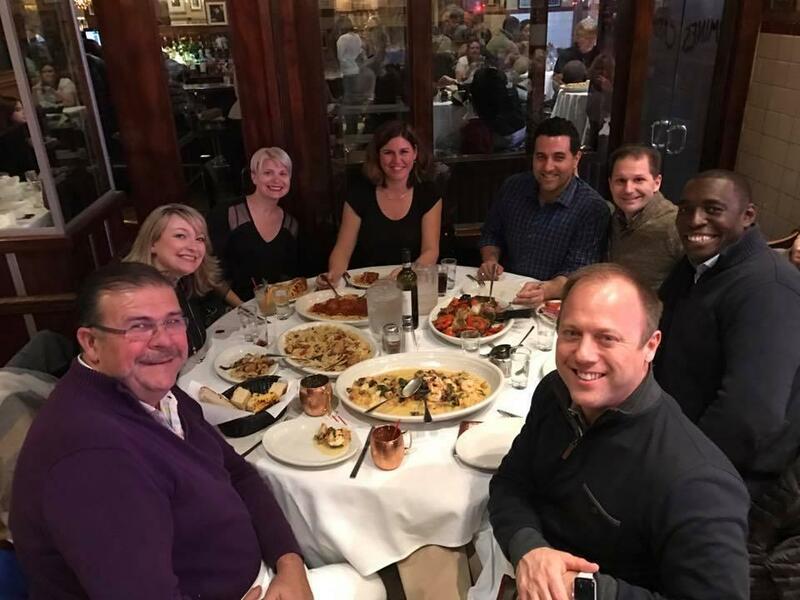 A ton of investment money is pouring into companies that are focused on revolutionizing what we do and that’s going to cause a number of people to shift their focus away from the activities that will make them successful and profitable in the future: prospecting and networking. That’s not to say that innovation is not important; it’s crucial. Success tomorrow is predicated on thinking ten steps ahead today. That said, I don’t see the sphere-centric nature of our industry changing anytime soon. 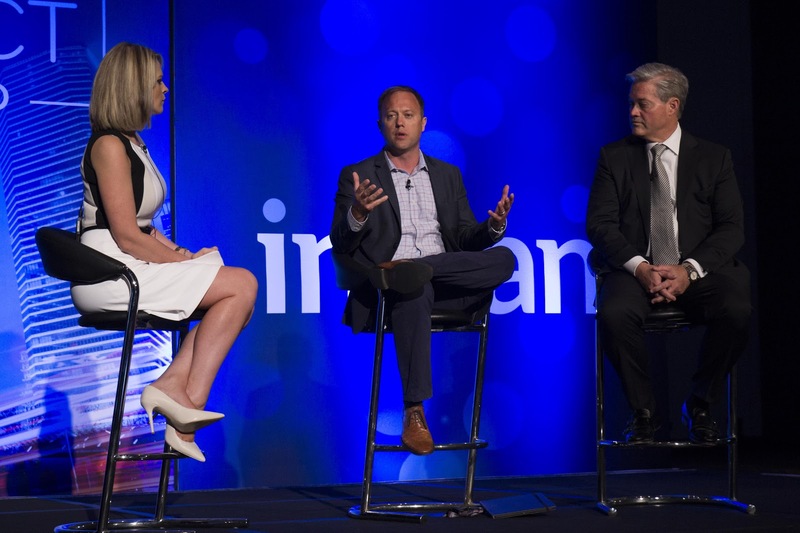 With this in mind, agents should make sure that they’re aligning themselves with a brokerage that provides the tools and technology that will enable them to maximize the service they provide their clients while they remain laser focused on growing their business. Let us sort through the shiny objects while you grow your business. In 2018, my work will be centered on messaging that will enable our agents to maximize their growth. We just completed business planning sessions with our agents that focus on developing their business across four to six lead sources. To facilitate execution of their strategies, we released a new marketing platform in Q4 2017 that provides our agents with unified messaging across their listing presentation, brochures, property websites and postcards. It’s really cool, but even the most revolutionary products require messaging to achieve high adoption, so I’ll be plenty busy this year. To organize our messaging, both from internal and external perspectives, we’re rolling out an industry-focused website, c21redwood.rocks, which is built on HubSpot. We’re also hard at work on our Redwood Concierge program and releasing an updated reference library within our back-end system so agents can find answers to their questions as fast as possible. To ensure that our agents maximize their business plan execution, we’ve aligned ourselves with Tom Ferry Coaching to provide quarterly training events that’ll keep everyone on track. As far as my biggest hope for 2018, I just want us to all have fun. The minutia of this business can take its toll if you’re not careful. If my business partners and I can set a tone that keeps everything as light as possible while our agents are out there hitting their goals, I’ll consider 2018 to be a success. Want to connect with Eddie? Find him on Facebook, Twitter and LinkedIn.